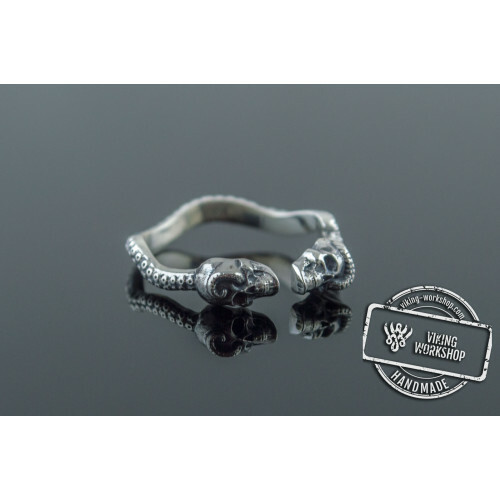 Ouroboros is a snake coiled into a circle and eating its own tail - a popular symbol known to mankind since ancient times. 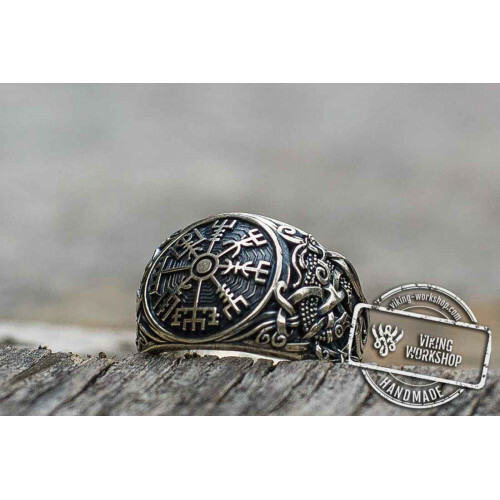 Its image is found throughout the world, but no one can pinpoint its origin. 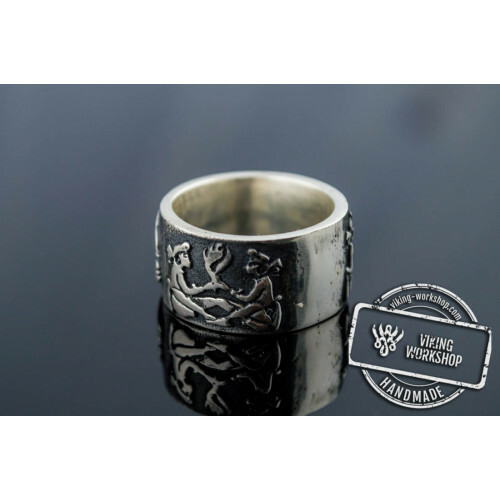 Ouroboros represents eternity, cyclicity of life and death, a constant degeneration and death. 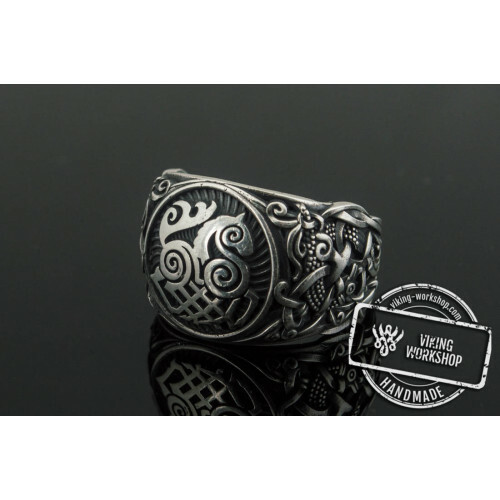 In Norse mythology, it represented a sea serpent, which was destined to kill Thor in the final battle at Ragnarök. 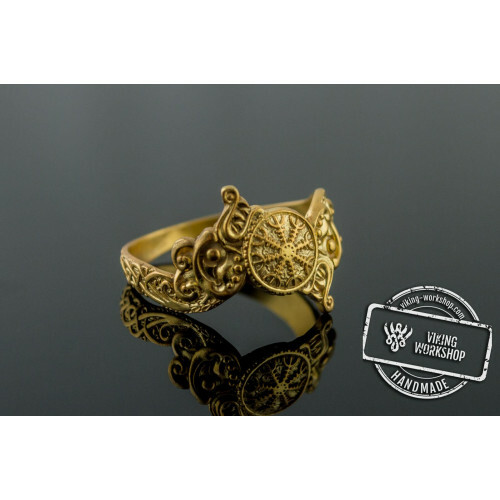 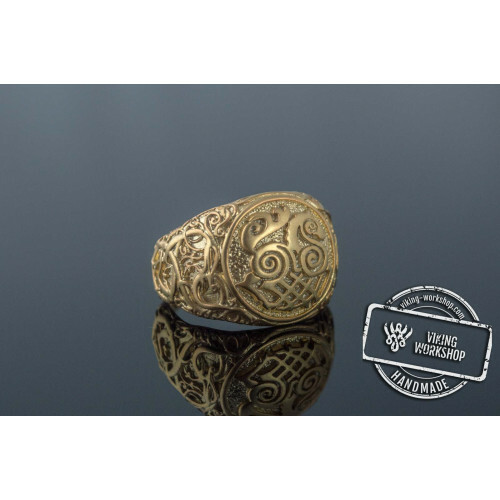 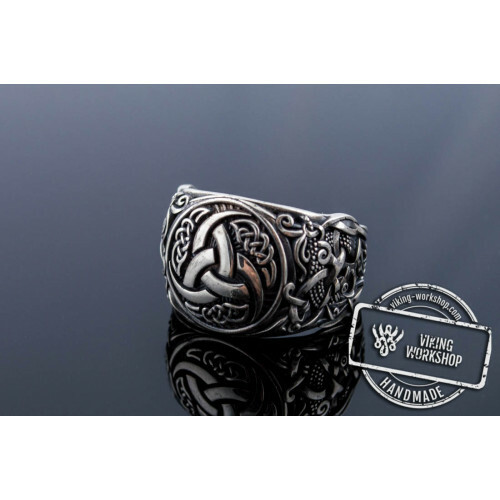 The professionals of viking-workshop devoted several jewelry items to this symbol, the main one being the Ouroboros pendant and ring. 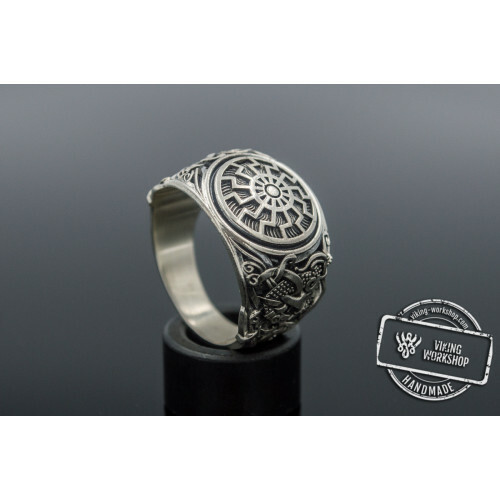 All stages of the development of a unique ring Ouroboros were done by professionals. 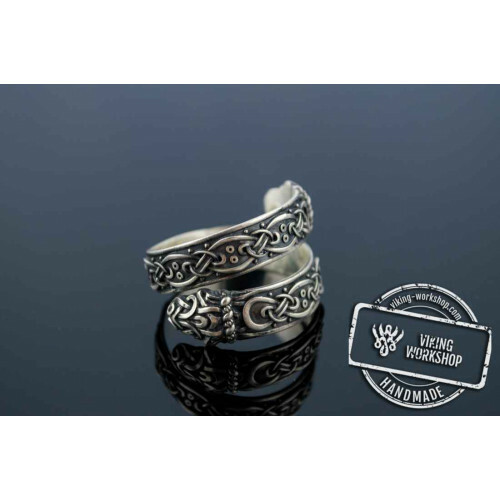 After you make the order on the official website you start the production process, much of which takes place in private workshops. 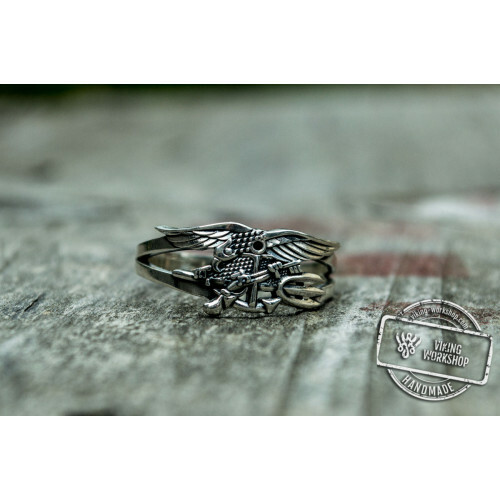 The ready Ouroboros Ring of sterling silver or gold can be delivered to anywhere in the world. 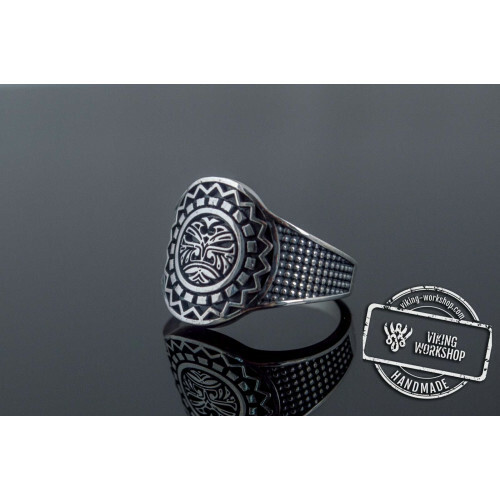 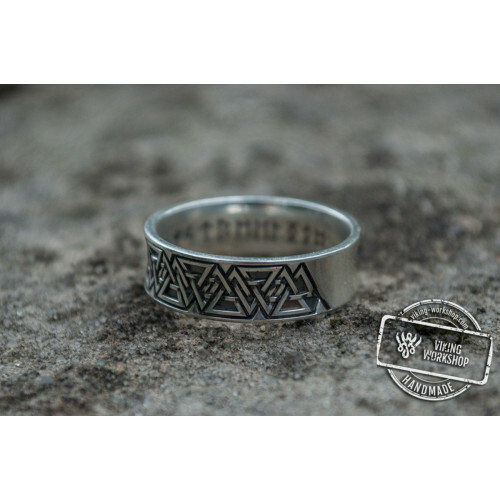 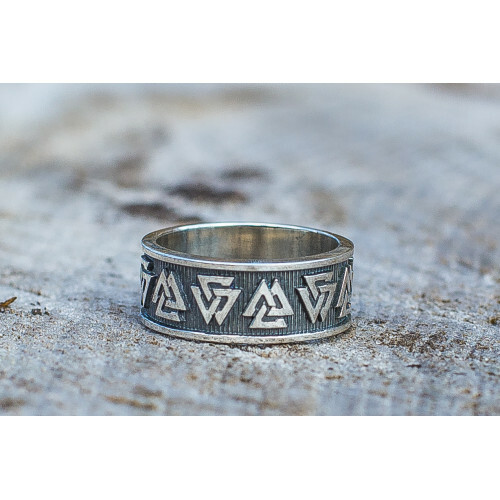 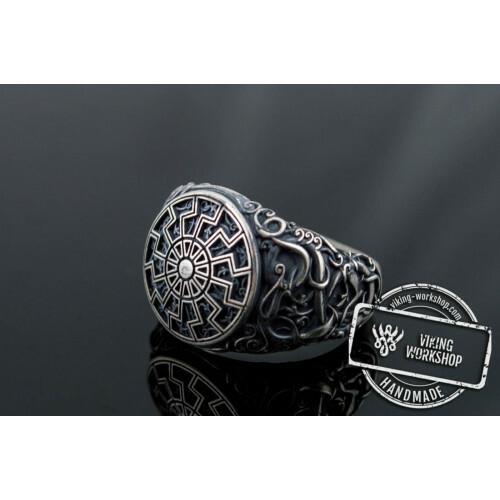 The closed form of Ouroboros products, as well as Viking rings with the Black Sun and the Valkyrie symbols, contributes to the accumulation of vital energy. 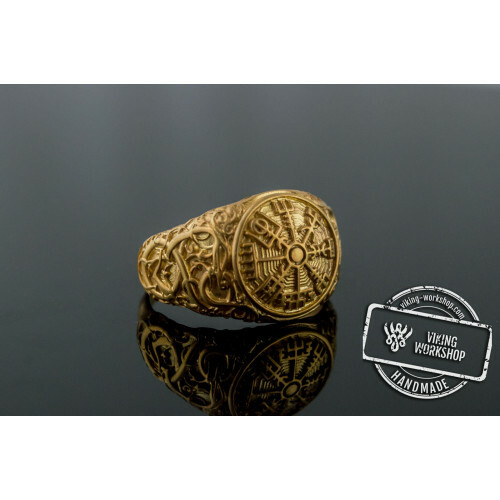 Subsequently, it can be used to solve important career problems, and improve your personal life. 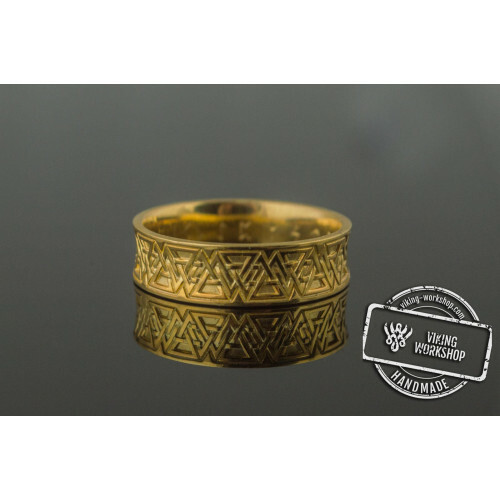 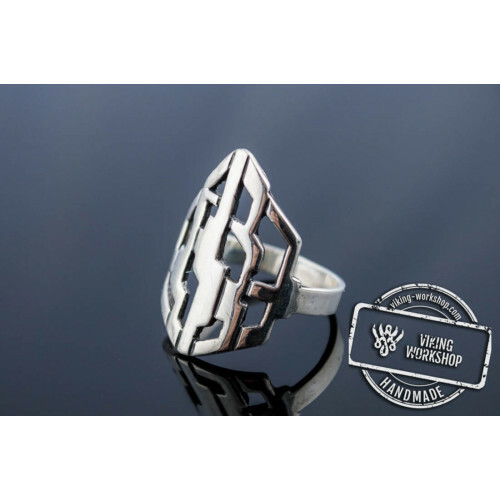 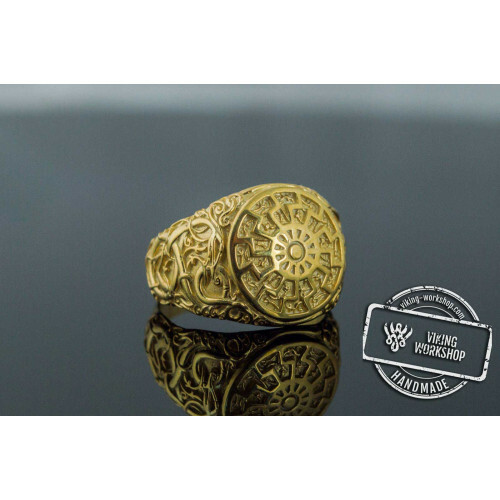 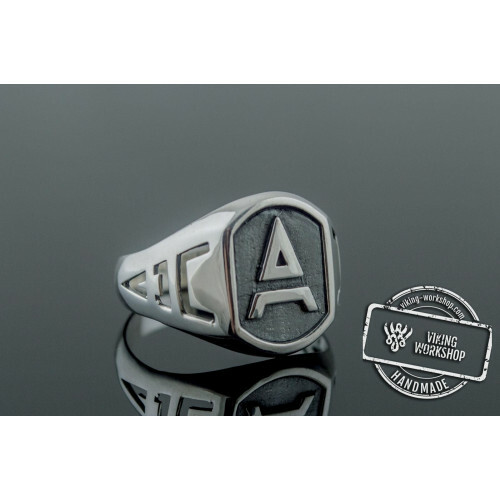 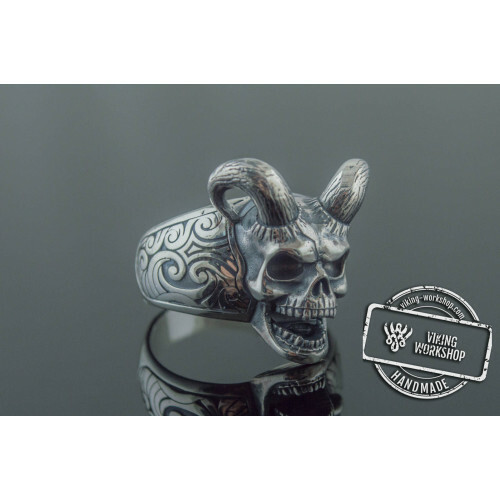 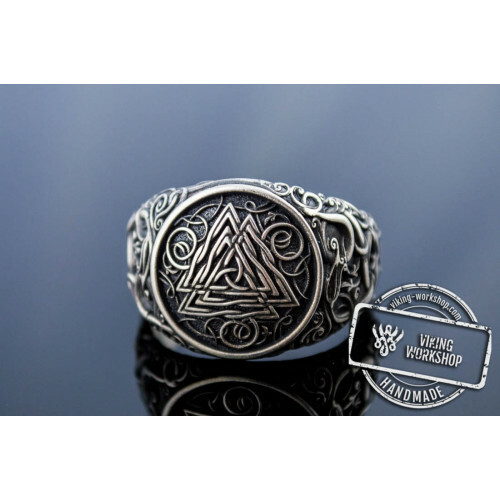 The ring also helps to avoid failures and misfortunes. 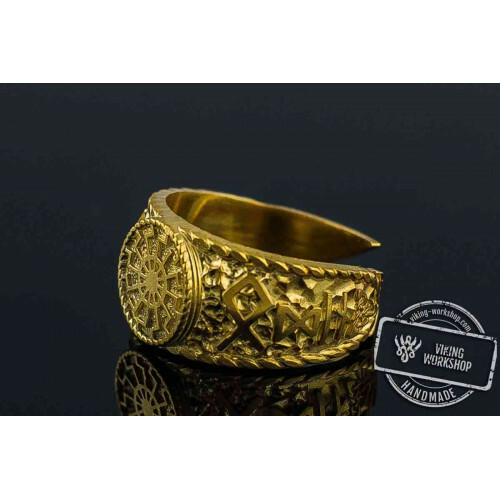 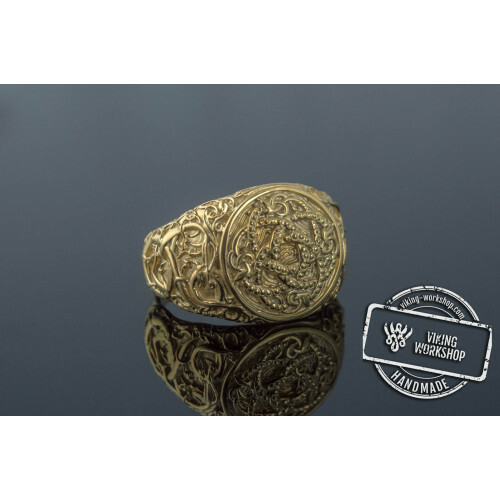 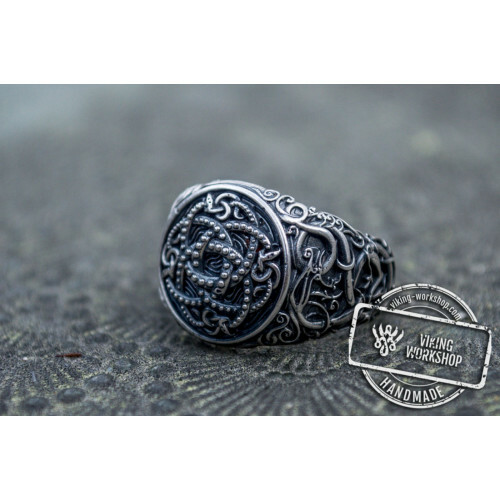 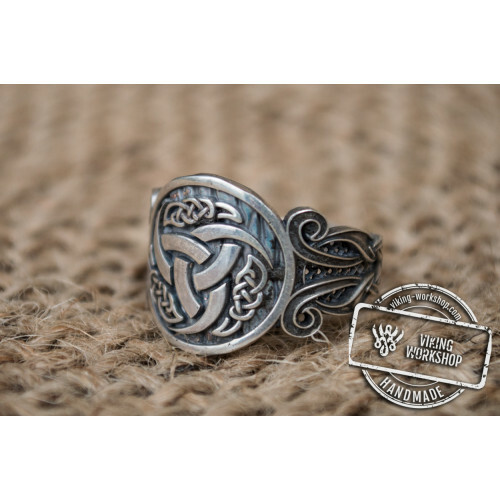 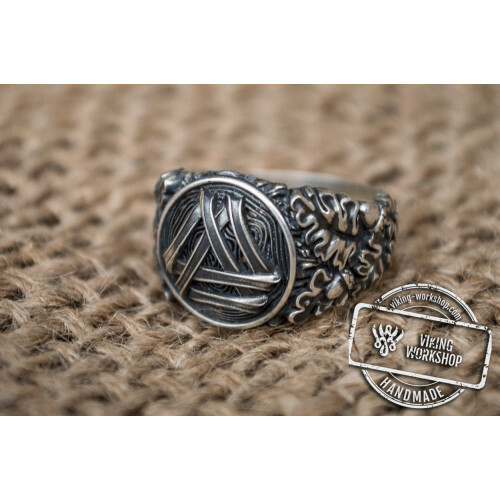 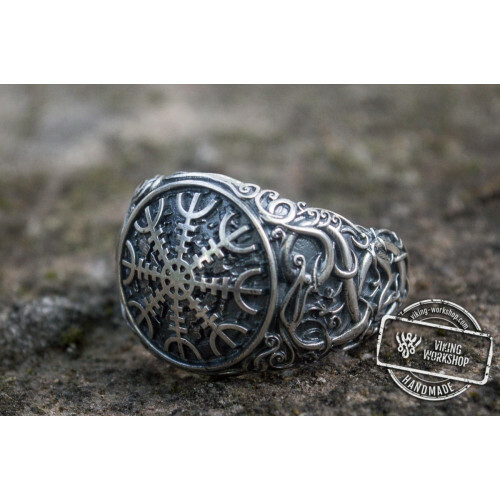 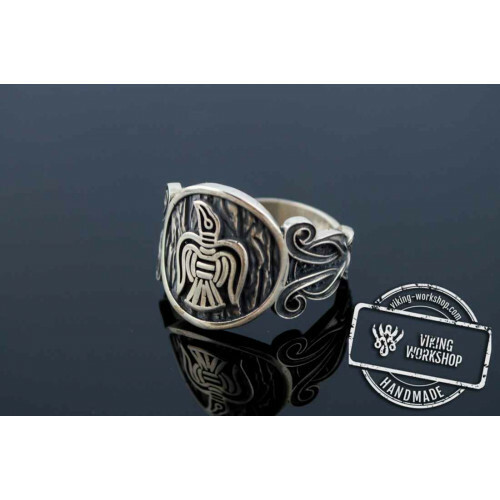 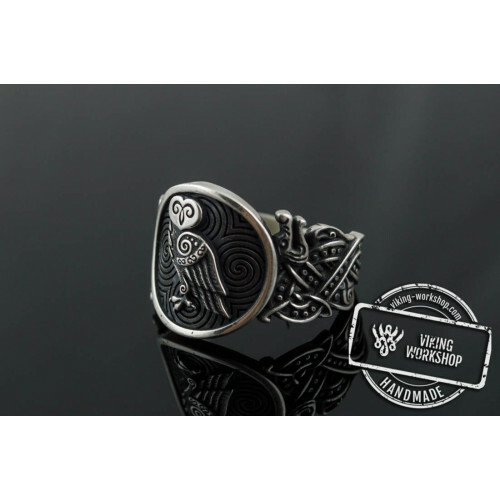 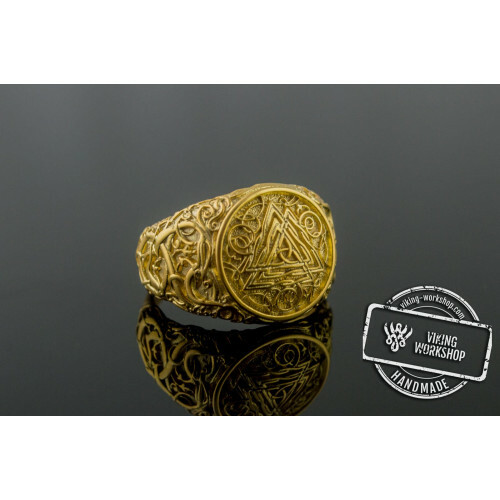 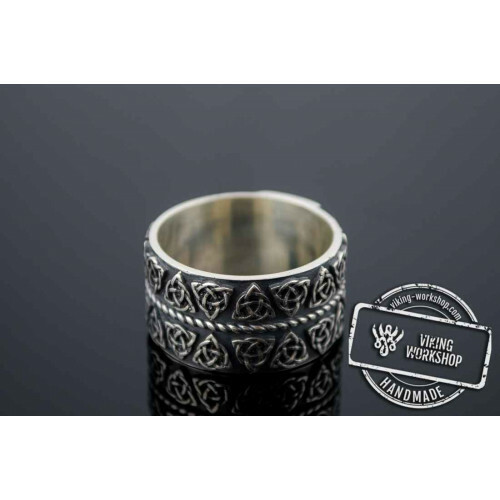 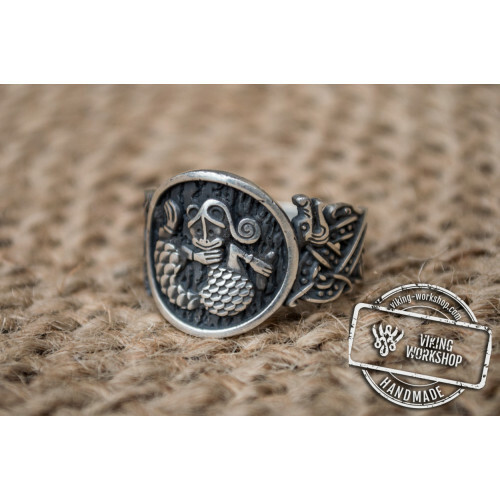 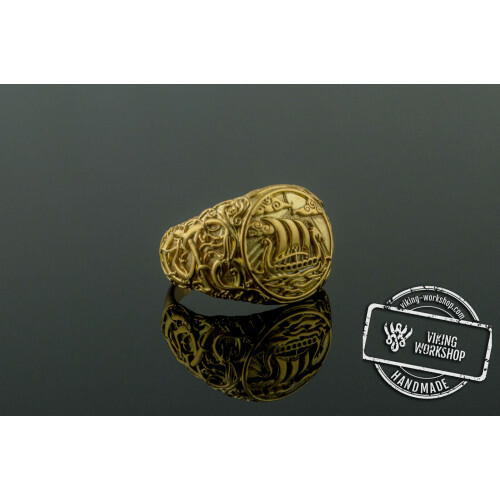 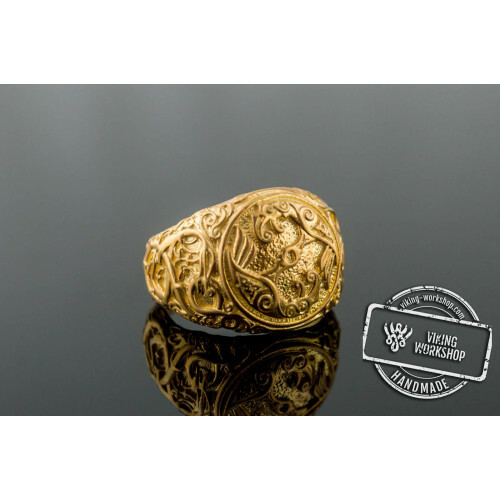 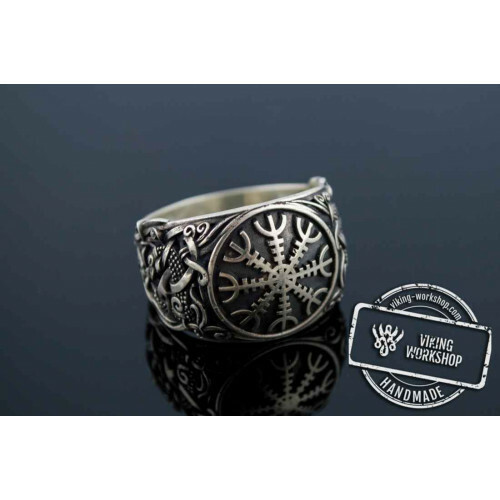 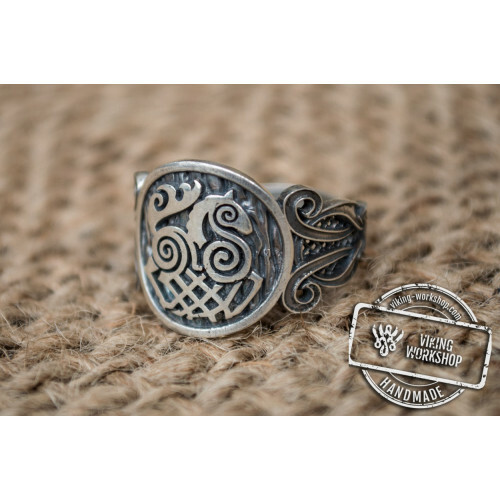 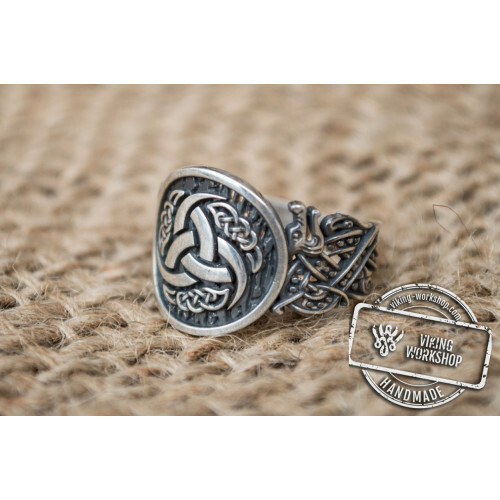 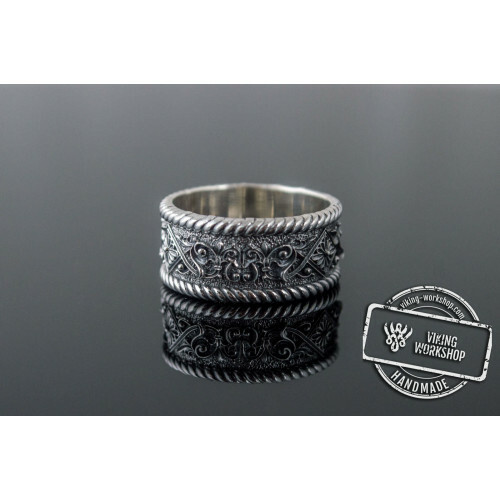 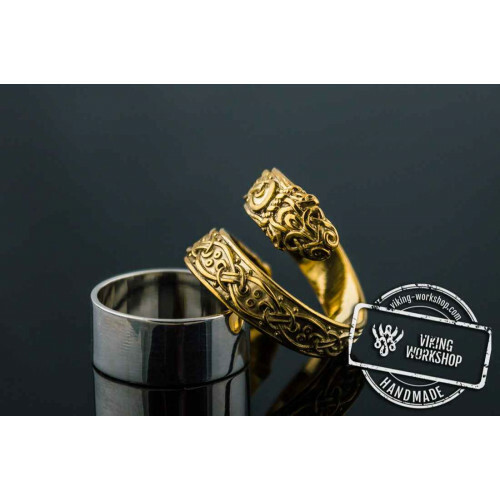 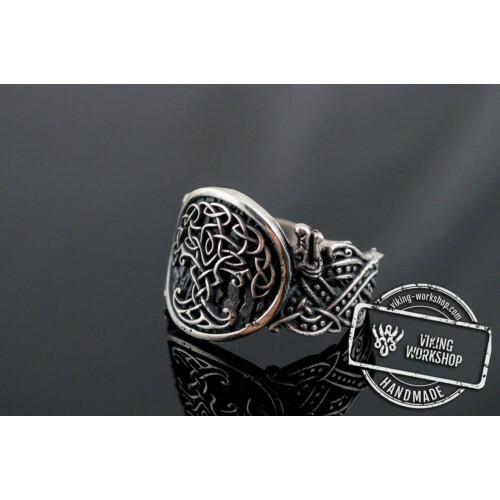 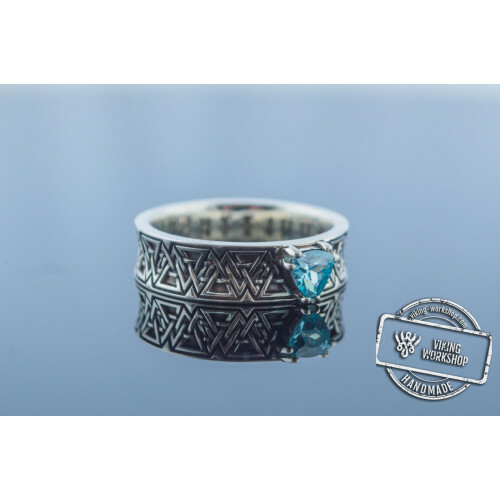 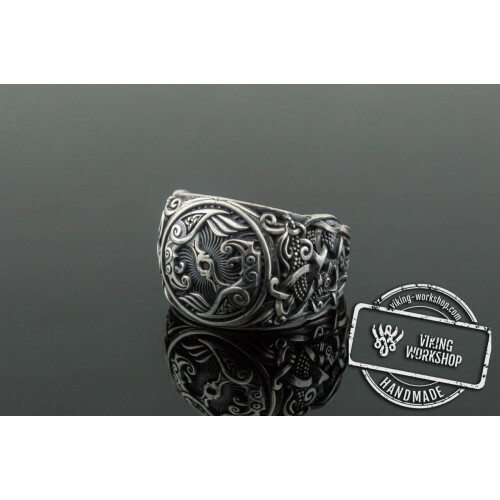 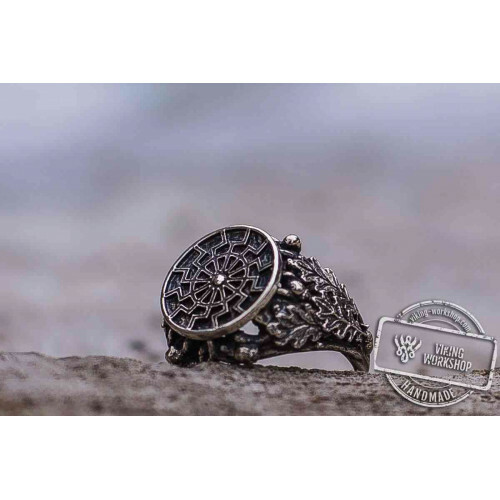 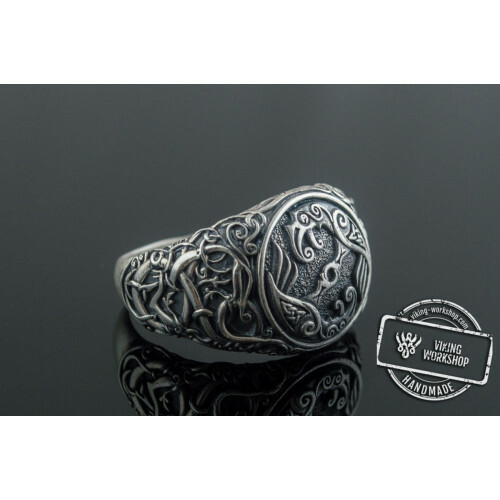 As you can see, the Jormungandr Ring jewelry is a really powerful amulet, which should be given to your closest and loved ones. 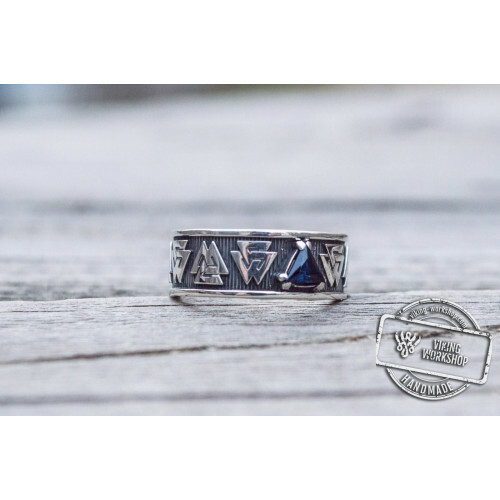 They will appreciate your care and will not stay in debt!